What do you like about summer?Mountain hikes? What do you not like about summer?Blackouts? However you answered, Douglas Florian will convince you that summer is great. His poems and pictures add up to the best vacation imaginable -- and it is one you can have at any time of the year. 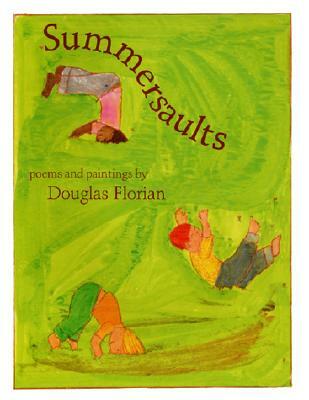 A companion volume to the highly praised Winter Eyes, Summersaults proves that Douglas Florian is a poet for all seasons.